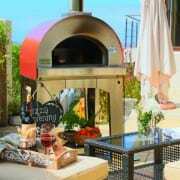 There’s something magical about pizza cooked to perfection on the wood-fired stone of a traditional Italian wood pizza oven — the crispy crust, the melted mozzarella, the simmering sauce. 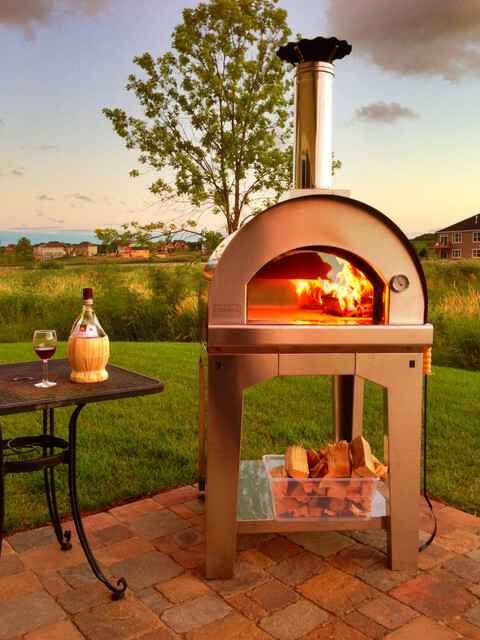 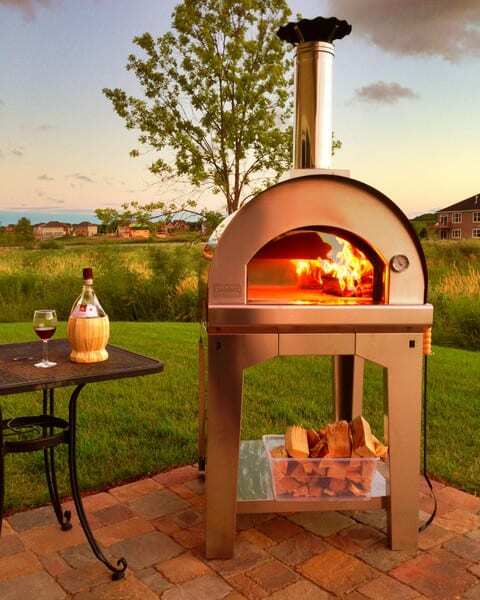 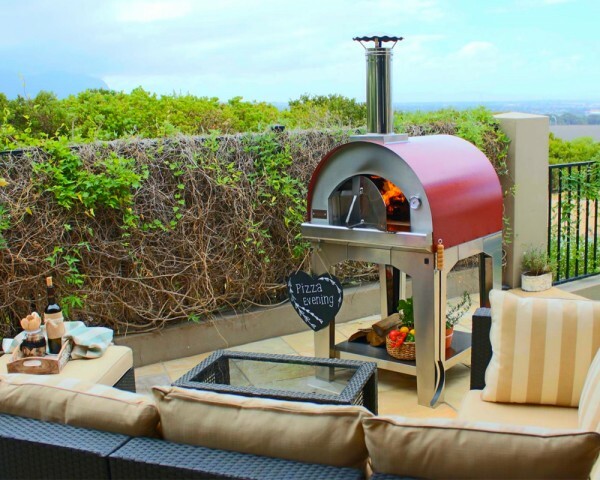 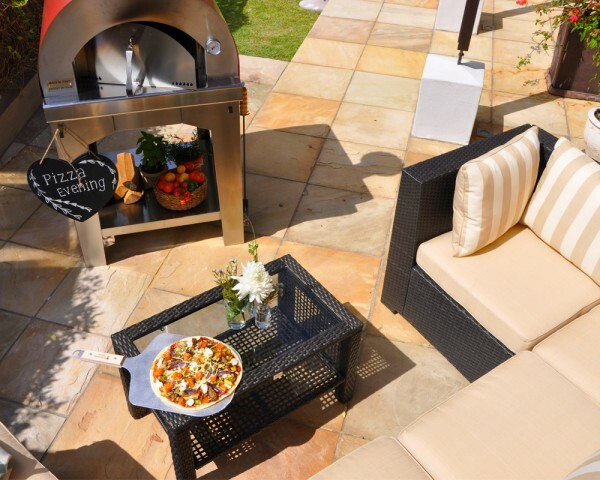 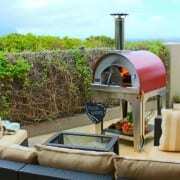 Now, with the Red Passion series from Fontana, modern versions of the traditional brick oven, you can create this magic right in your backyard. 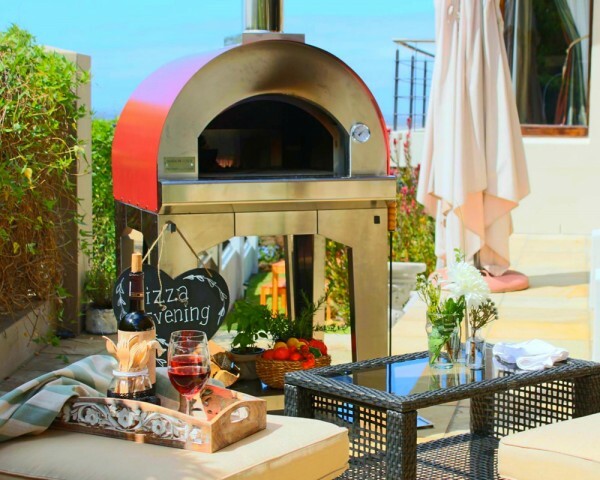 The Margherita is the smallest of the family, making it an ideal choice for those who want a compact, portable wood pizza oven for outdoor entertaining. 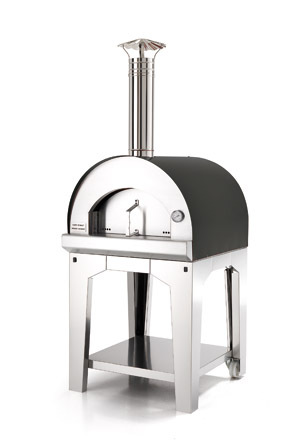 It heats up in minutes and cooks efficiently, which allows you to focus your attention on preparing and serving your meals. 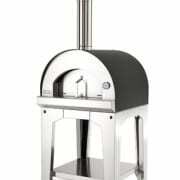 The Margherita is versatile enough to cook other dishes, including breads, casseroles and vegetables. 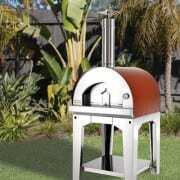 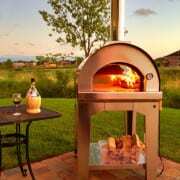 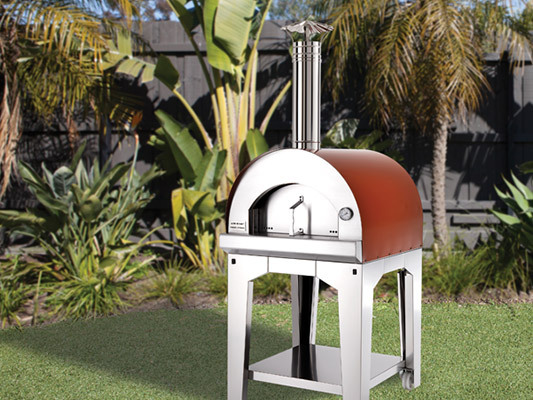 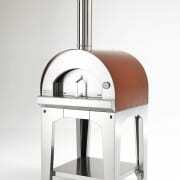 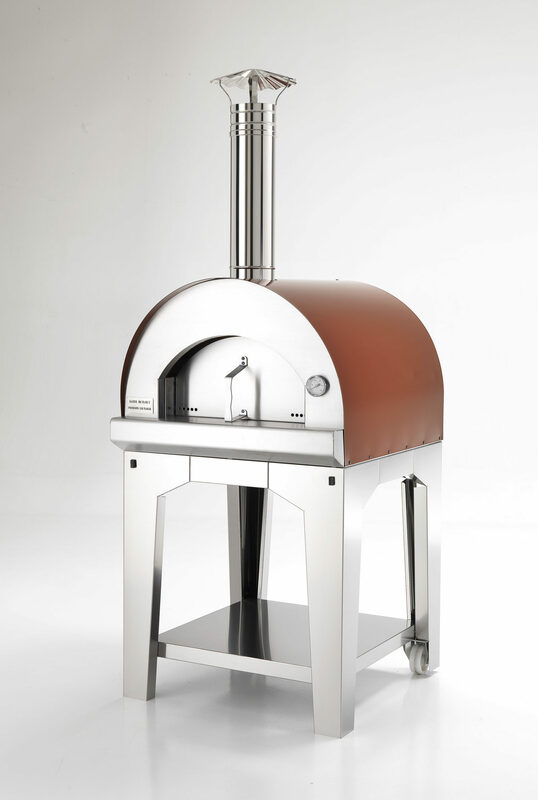 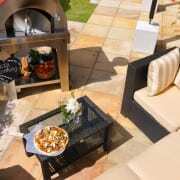 Why the Margherita wood pizza oven?